I always thought that the title of the final I Am Number Four or Lorien Legacies book will be called The Chosen One. I kept it and fuelled the flame that it might truly be the official one, but alas. I was not expecting the revelation of the official title this early, but it did happen. 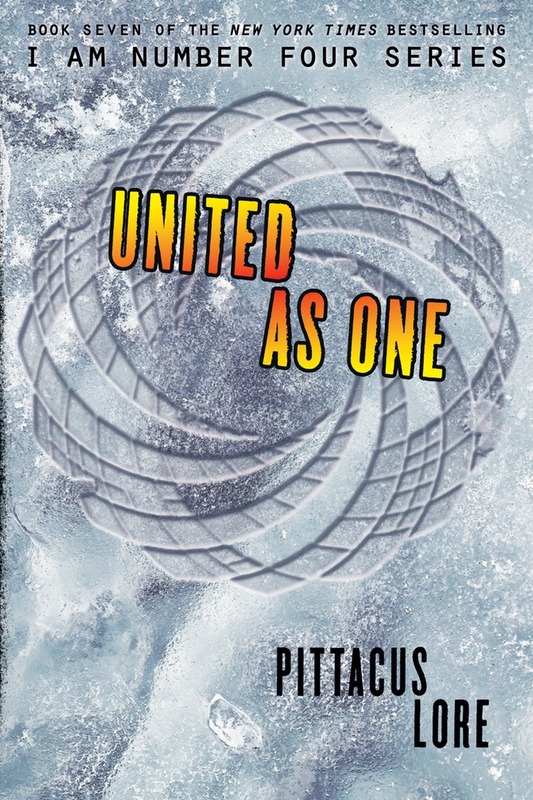 Check out the cover of United as One by Pittacus Lore. The official synopsis is still in the wrap, so no luck of knowing this early what will our fate be after the cataclysmic battle. United as One by Pittacus Lore will be released on June 28, 2016.